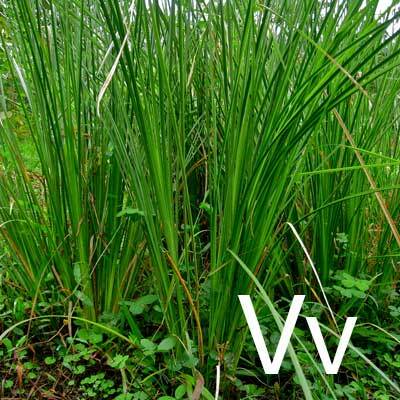 Vetivert is a tall grass with long and thin leaves, which grows all year round. Although it is native to India’s soil, nowadays it is cultivated all over the world, and more specifically in the tropical regions of the globe such as Java and Tahiti. Steam distillation of the roots yields amber colour oil with an earthy and smoky aroma. The scent feels restorative and relaxing and has been referred to as the oil of tranquillity. Used in traditional medicine in South Asia thanks to its antibacterial abilities, Vetivert oil can also be very useful for clearing spots and blemishes from the surface of the skin. Preventing and treating acne, soothing and calming the skin – this is part of what this oil can do for you. It can also be used to promote the healthy growth of new skin cells, thereby helping the skin heal from various injuries.